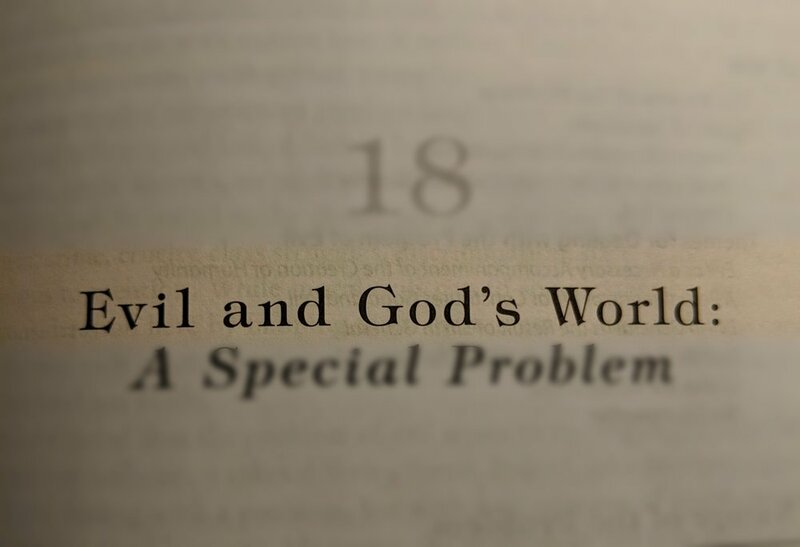 The Unlikely Seminarian, E16 - "Problem of Evil (Part 3)"
In this episode I conclude my discussion of the "Problem of Evil" by discussing the practical implications of the things discussed in the previous two episodes - what do we "do" about what we've learned? Why is "choice" so important? Newer PostThe Unlikely Seminarian, E17 - "Conversion, Pt. 1"
Older PostThe Unlikely Seminarian, E15 - "Problem of Evil (Part 2)"